At the beginning of the year I went Cruelty Free in my beauty regime. I had naively assumed that, living in the enlightened 21st century, animal testing for cosmetics reasons was a thing of the past. Yeah – I was naive! All of my favourite products were tested on animals. So the past year has been spent finding cruelty free products that I both love and can afford. I think my beauty regime should be a topic for another post, you don’t want to be bored with all intricate details right now. But just as a snippet; I’ve saved money and my skin has improved! So if you have a beauty-loving loved one to buy for this Christmas, here are some brands that I’ve fallen in love with this year. I can promise you, the lucky recipient won’t be disappointed. 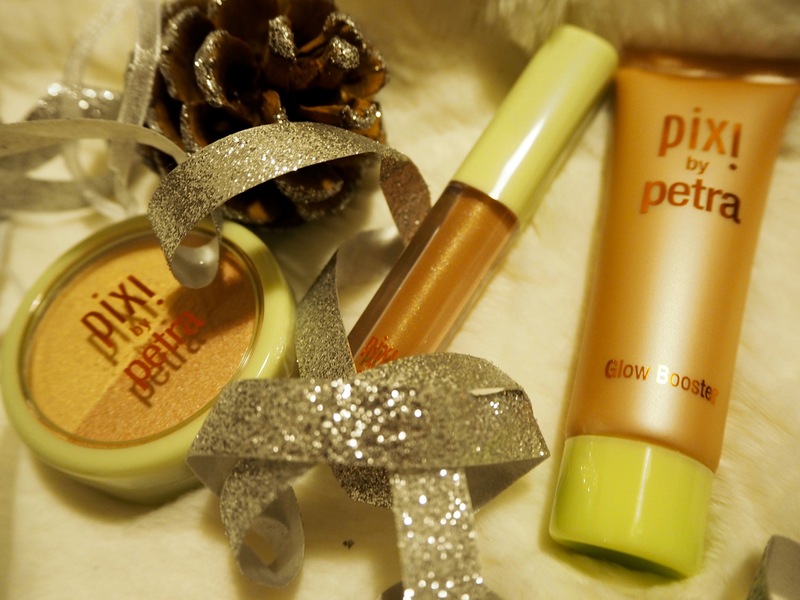 I discovered Pixi cosmetics at an M&S press day earlier this year. I fell in love immediately. Their products are long lasting, feel utterly luxurious and don’t break the bank. I swear by their glow booster and cannot wait to get my hands on the Hello Snow kit which would make an amazing stocking filler. 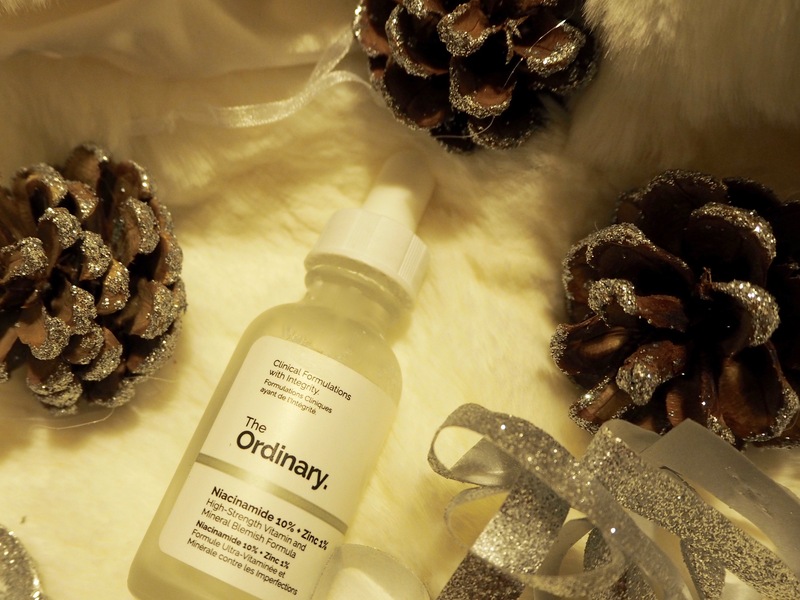 I think pretty much every blogger out there is raving about The Ordinary right now – their tonics and creams have a strong design aesthetic and I swear their anti-blemish formula is the reason my pimples have cleared up. 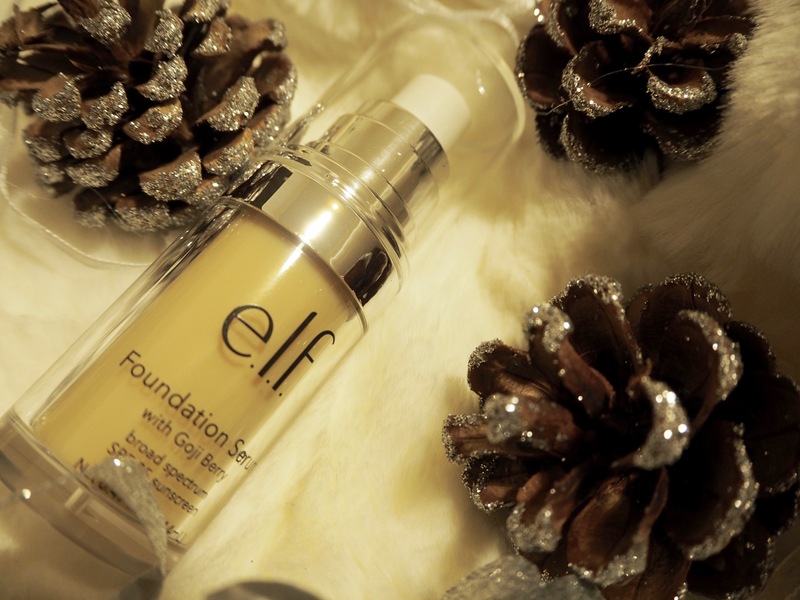 Super affordable but great, e.l.f arrived in super drug early this year and they have become a staple of my make-up routine. Their foundation serum offers a light, moisture rich coverage and their day-to-night lipsticks are great for throwing on last minute to transform a look. Perfume has always been the ultimate luxury for me but finding a cruelty free perfume has been difficult. 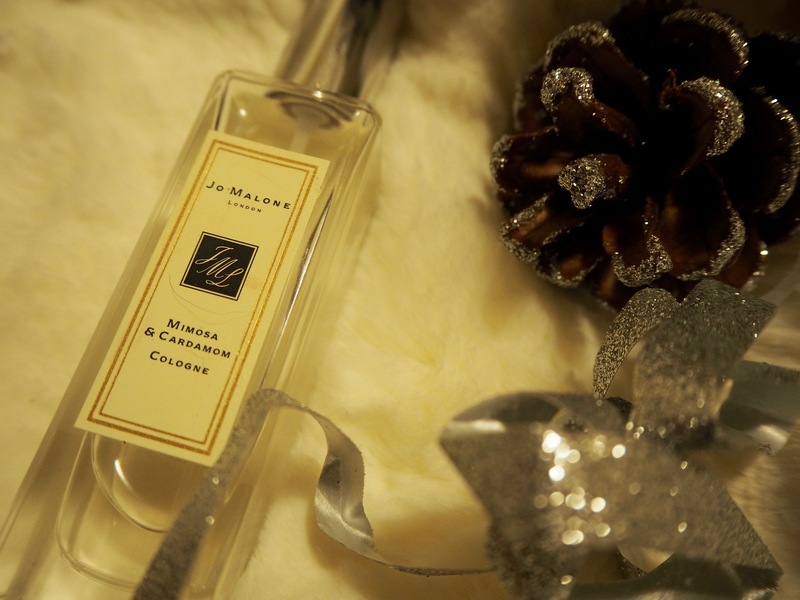 Thankfully, Jo Malone does some amazing scents and I love the Mimosa and Cardamom perfume. This Christmas, they have some great sets in your favourite fragrances – and don’t forget their candles! I can spend hours painting my nails; I find a manicure therapeutic and have always loved Ciate for prolonged wear and easy application. Their mini-mani month is great for getting a range of colours and their snow globes make a great stocking filler. 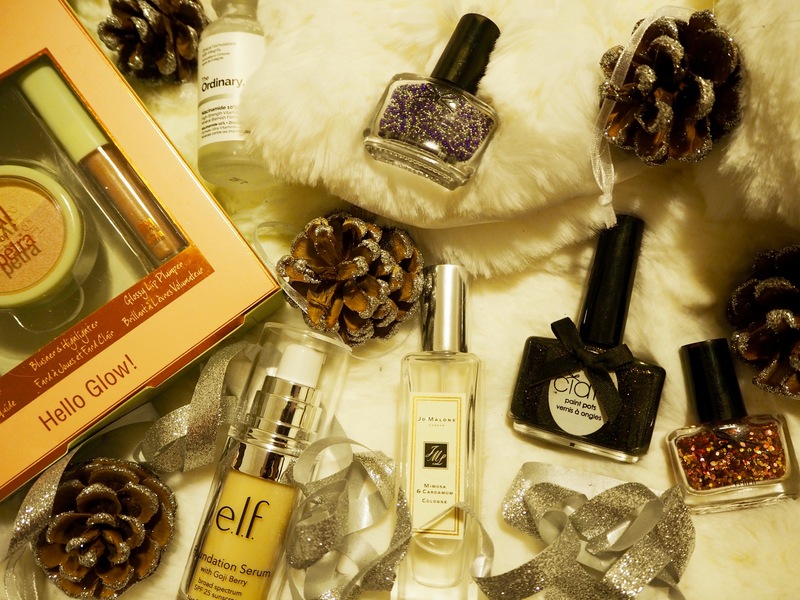 So those are my picks for Cruelty Free Beauty presents this Christmas. Do you have any recommendations? I love cruelty-free beauty too and actively seek out new products to replace my old faves. I had no idea Jo Malone were cruelty free – that is great news! I had just assumed they wouldn’t be and have avoided them this year. I think I may be the only person on earth who hasn’t tried anything from The Ordinary, but have heard such great things about them. I could do with some of that anti-blemish treatment myself. Thank you for the tips, I will keep an eye for these (and I also had no idea e.l.f. was in Superdrug either!). Pixi is amazing! I’m the same, it’s the only thing I use! Oh gosh I was naive too! I’d say I still am because it’s hard to keep up. It’s hard because how far up the chain do you go? For me Jo Malone is a weird one because they’re owned by Estée Lauder who sell in China, a country where the government can seize goods to test on animals at any time. I’m constantly finding brands I love with a shady history even after 10 years+ of trying to live cf. It’s a constant process but you’re taking all the right steps! I think everyone should be doing their bit to shop more ethically, especially when it comes to beauty products. What lovely ideas and I saw lots of glittery things there. I do love a spot of glitter. What some amazing brands you have used, I love the ELF are cruelty-free and available at such a good price, it really makes it available to everyone. 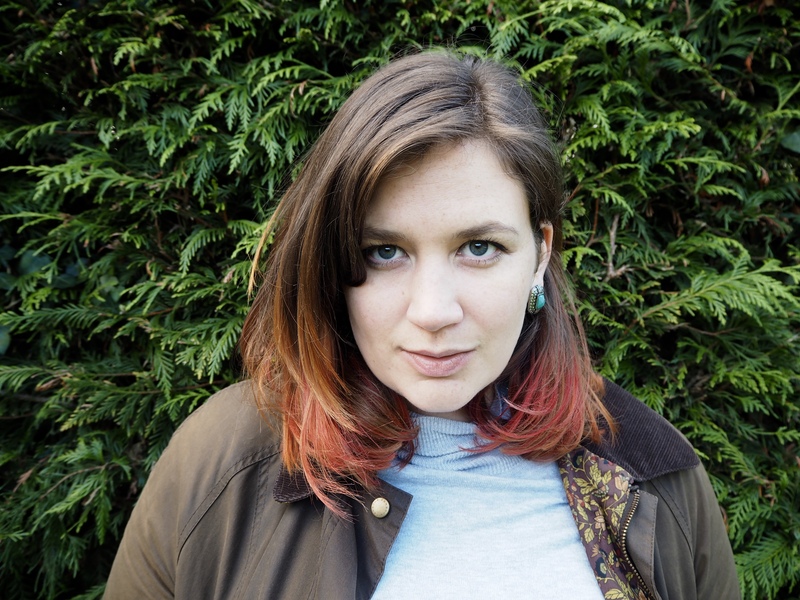 I am the same, I have been a vegetarian for quite some time, but I went cruelty free with my skincare, make up and clothes in June and I haven’t looked back! I too have struggled to find cruelty free perfumes so it is great to hear that Jo Malone is cruelty free! Ciate is the best nail shop polish everrrrrr have you tried there advent calendar before? It’s hard to believe in this day and age there are still companies who test beauty products on animals. Such a shame! These sound like great brands though, that you’ve discovered. It’s such a shame, and some companies get pretty sneaky with how they can claim to be cruelty free, which means you really have to dig around to get to the truth. Thanks for putting together such great selection. To be honest I still don’t know if the beauty products I use are actually cruelty-free. It has made me think twice about it so I’ll have to investigate on my usual brands now. Cruelty free beauty is so important! These sound so great! What a great idea for a gift guide. I have just discovered the ordinary and I LOVE it!! I hadn’t heard of it before! I think Next products are cruelty free. I think I need to do one of these tests myself to see what really happens to the products I use… I use Pixi products too and love them! I also went cruelty free about a year ago, and vegetarian too! I live elf and jo malone!